Home / Health / weight management / Be slim, journey to a healthier life. Be slim, journey to a healthier life. Are you sitting in the office all day? Want to lose weight but too busy to go to the gym? The older we get, the slower the speed of our body's metabolism. In addition, women have lower metabolic rate compared to men, and thus fat is produced more quickly and easily within women. Cling wrap used for body wrapping is made from Polyvinyl chloride (PVC), which leaches harmful substances and have been linked to negative effects on the liver, spleen, kidneys, bone formation and body weight. Many tried losing a massive amount of weight in a relatively short period of time by starvation diet, very low calorie diet and compulsive exercise. 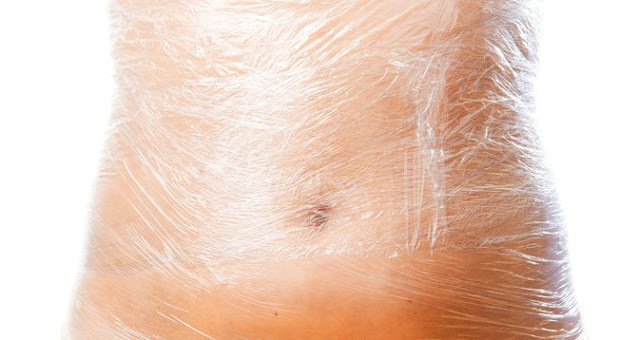 Some people even attempted to lose belly fat by wrapping plastic wrap around the stomach. However, approximately 80% of people who lost weight gain back the pounds they lost. This is because when you lose weight incorrectly, your resting metabolism slows down and fat burning does not occur as fast as it should be. Thermogenic diet is a slimming method whereby the body's metabolic rate is increased due to consumption of spicy food such as red pepper. Eating Koreans' beloved spicy pepper-containing food such as kimchi and ddeokbokki will not only satisfy your taste buds, but also result in heat production. And this, in turn increases the body's metabolism. This forms the basis of ''Pepper Diet'', also known as thermogenic diet. Nevertheless, eating hot and spicy food burns the tongue. Your forehead and scalp start to sweat, and you might even experience a burning sensation in the stomach or a stomach ache. But all you want is to take out the belly fat! Spa Gelpatch 42°C helps burn calories and bring elasticity to saggy stomach. With Spa Gelpatch 42°C , these issues are no longer a concern! Instead of consuming spicy food such as red pepper (capsaicin), attaching thermogenic Spa Gelpatch 42°C helps to induce heat near to the abdomen, speeding up the burning of fat. 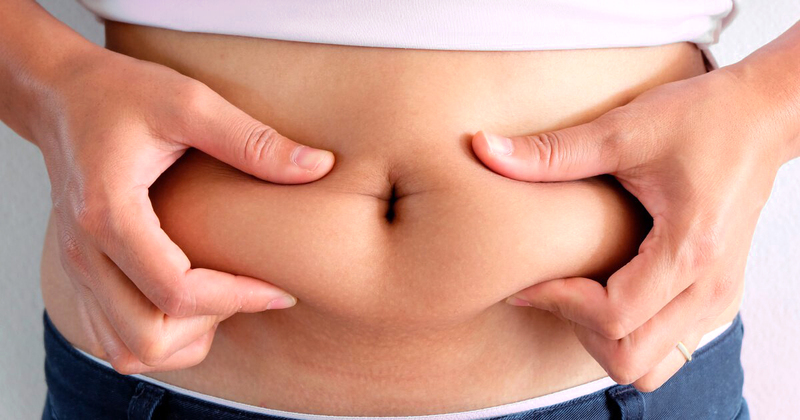 You can now focus exclusively on losing fat around the stomach area! Superb! 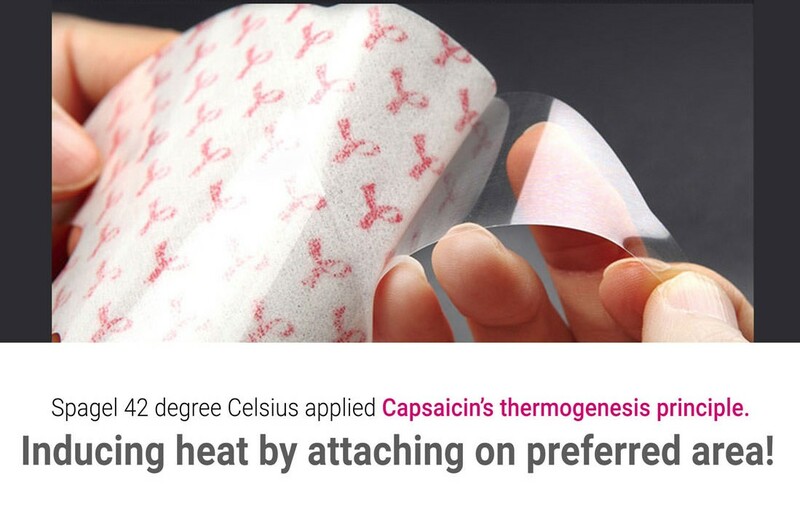 Spa Gelpatch 42°C is a thermogenic patch formulated based on the heat generating effect of red pepper (capsaicin). Capsaicin in the Gelpatch stimulates sensory receptors in the skin called TRPV1. These receptors transmit signals to the sympathetic nerves in the fatty tissue. 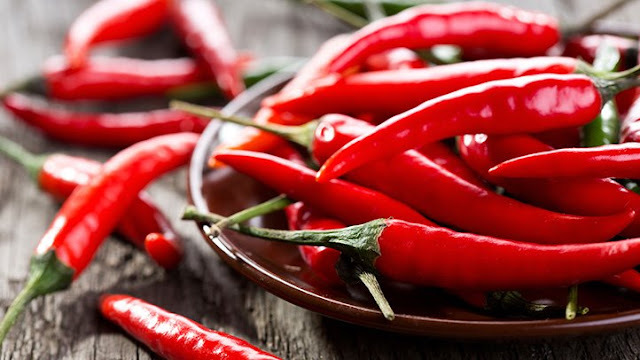 Our body will then response to the capsaicin by generating heat and burning off fat. - Slims down without you having to eat spicy food. The moment you feel the warmth, your fat is already burning! - Spa gelpatch 42°C warms the lower abdomen and allows you to have a good night sleep. It can also relieve constipation and period cramps. What a pleasant surprise! - Just apply the patch and continue with your daily task. A patch so thin that it won't distract you from any activities! - The heat creating effect of capsaicin lasts for more than 8 hours as it is well preserved in the TPE gel! - The materials used are also used in food wraps, sanitary napkins and medical patches, as well as band cosmetics. The adhesive part of the gel patch is made of patented food-grade TPE gel (Related patents 10-0799116, patent number 10-1320338 are held). - Spa Gelpatch 42°C leaves no residue upon peeling, your skin remains clean and moist! SLIM DOWN THE HEALTHY WAY, DAY AND NIGHT. Don't believe that slimming/losing weight can be so enjoyable? Then, give it a go and try Spa Gelpatch 42°C yourself! Rejoice in the feeling of a slimmer and healthier you! Find out more about Spa Gelpatch 42°C here.